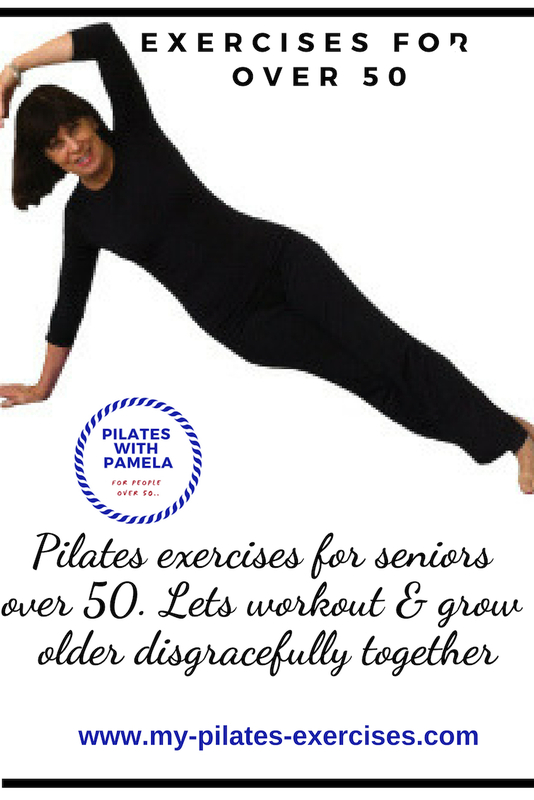 I had awful pain down both legs because of my bulging discs and was advised to do Pilates. After doing pilates for 2 years, I'm optimistic about my back problem and I feel much better about myself. Now I'm working on my tight hamstrings. Return to Your Pilates Story.